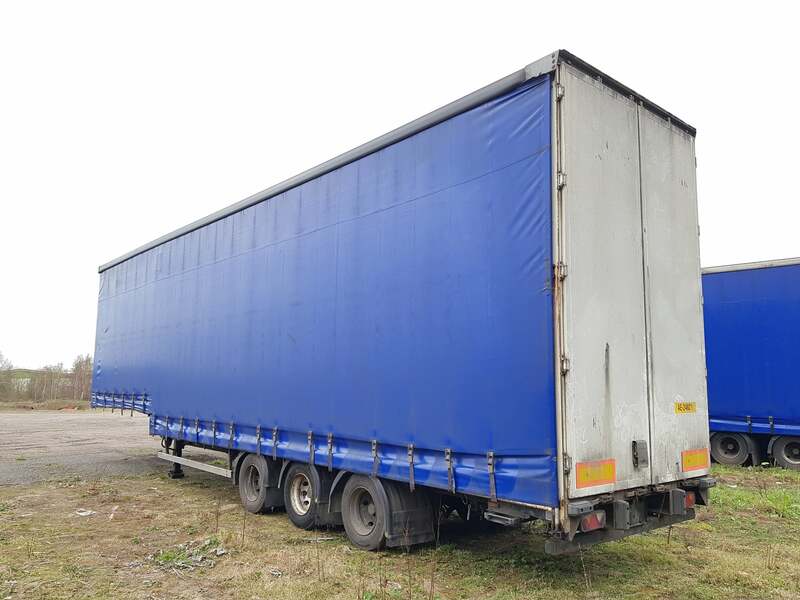 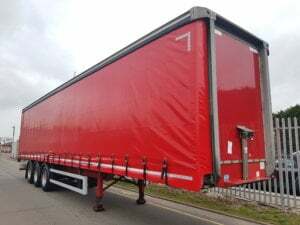 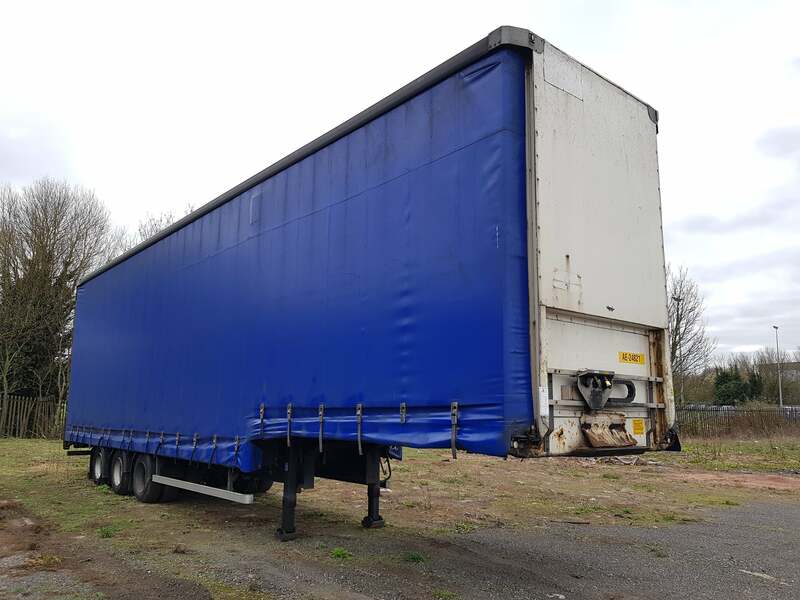 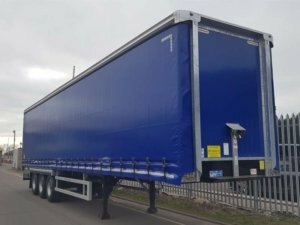 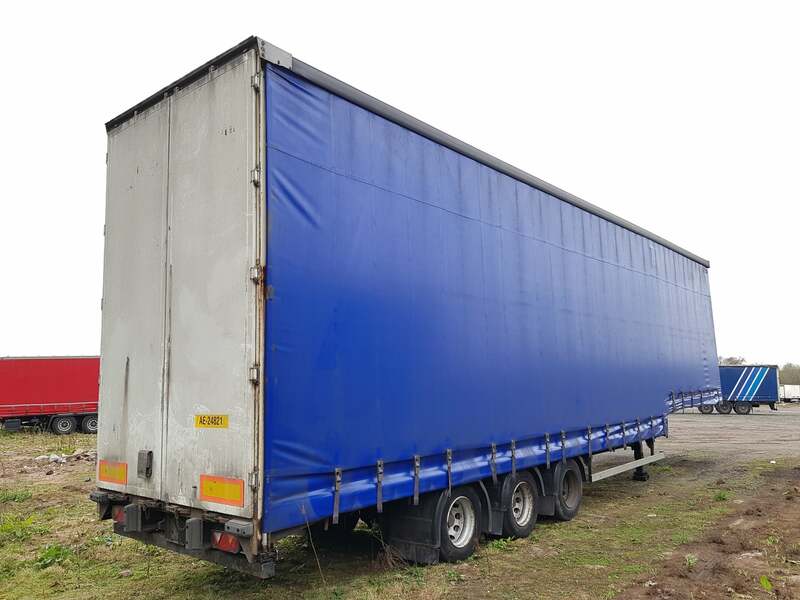 2008 Montracon Step Frame Double Deck Curtainsider that will convert to a Kerruin floor flat. 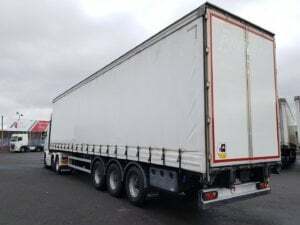 4.72m overall height, ROR drum brake axles, 265/70r19.5 wheels and tyres, raise lower valve facility. 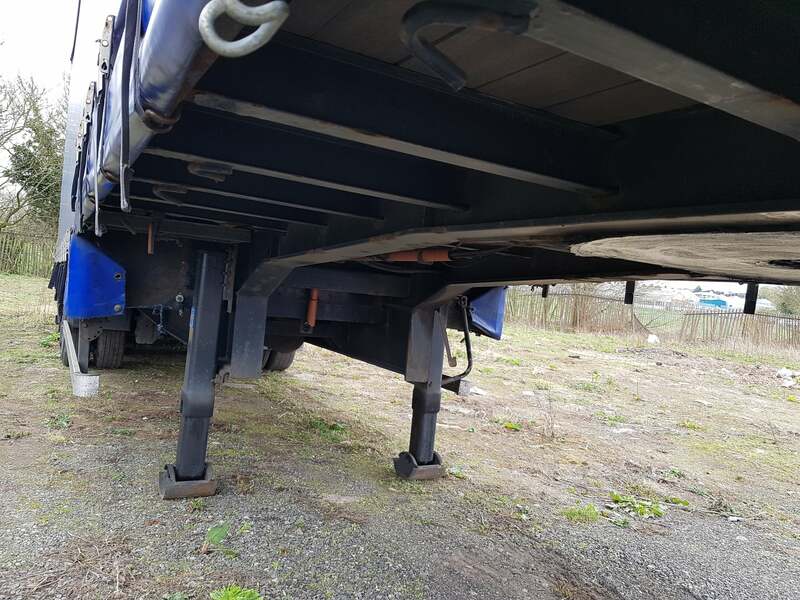 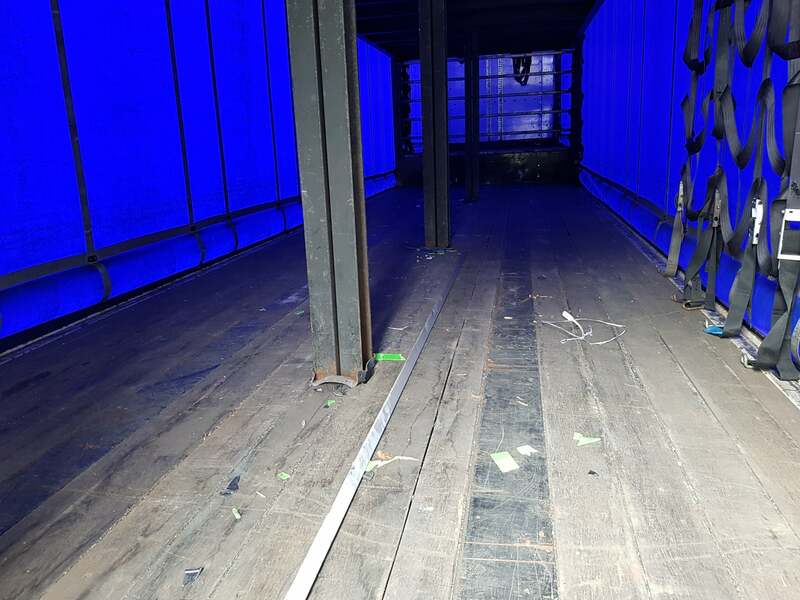 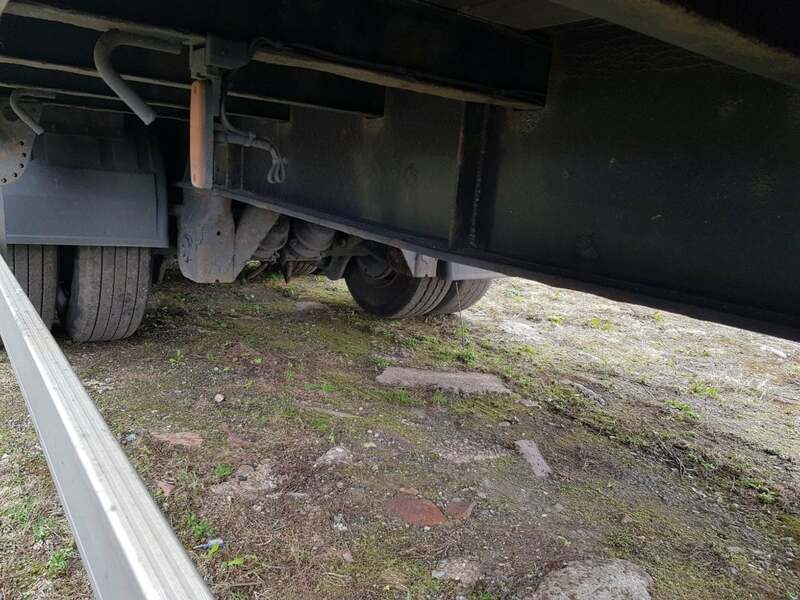 The trailers have a kerruin floor so they will convert to a flat bed Deck dimensions are 4.21m length of top deck with 3.25m clear side aperture as no deck here Bottom bed has a 9.21m length bed and the deck heights are 1.82m on bottom deck and 1.79m on the top deck Choice of 3.